PONY IS BACK! Finally! After another long, painful hiatus, a new season has finally arrived. While Equestria Girls kinda held us over with the movie and specials, nothing beats good ol' cartoon horse! 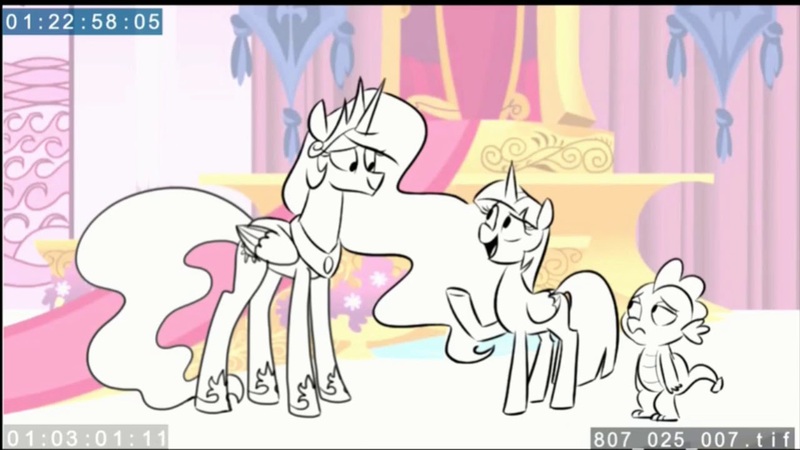 Discovery Family has been dropping animatics for this season opener, along with other episodes for the past few weeks. You can find all of those over here. Along with that, we have some general trailers and clips. 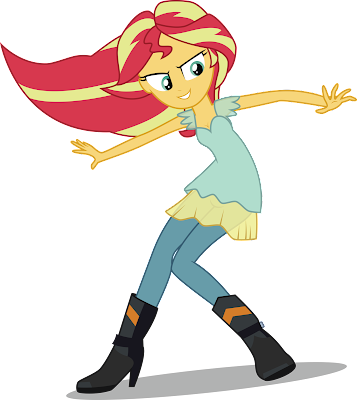 If you want some humanized pony to hold you over while we wait, we have an Equestria Girls guide section now. Pretty much everything available online is there. And if you missed it, we have synopsis released for the entire season already! It has been a weird few months. And finally, we are going to start using our new Instagram soon if you want to subscribe to us over there. 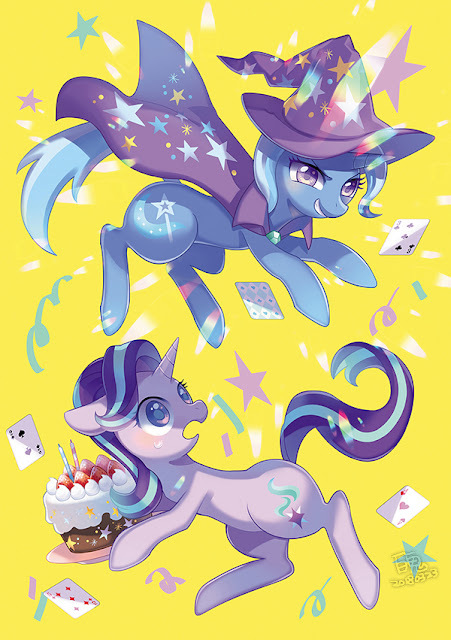 Starlight Day - Miscellaneous Submissions and Glimmy Day Ends! Look at poor Starlight. You all wiped her out today with all that love. You can get a compilation of all the Starlight Glimmer Day posts over here if you want to catch up. For all the categories we didn't get enough submissions for a full compilation for, we go with a big group of everything! 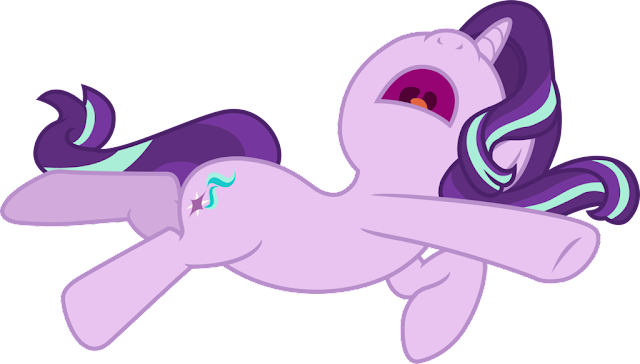 We have a lot of Glimmy based things today. Head on down below the break for all of it! Happy night before the new episode! 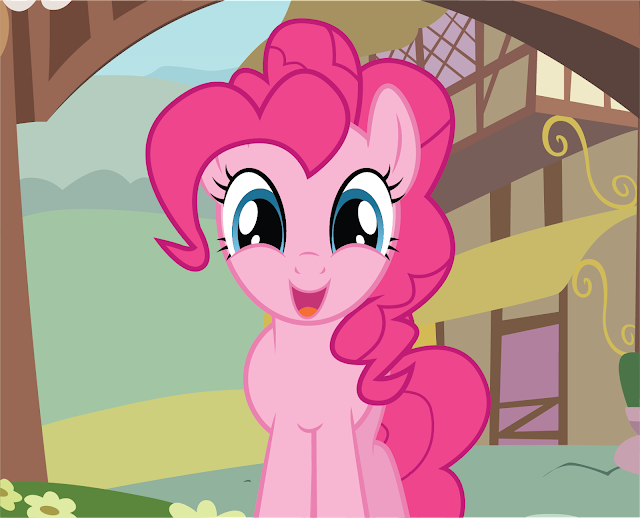 Let's have some Pinkie Pie goodnight wishes. 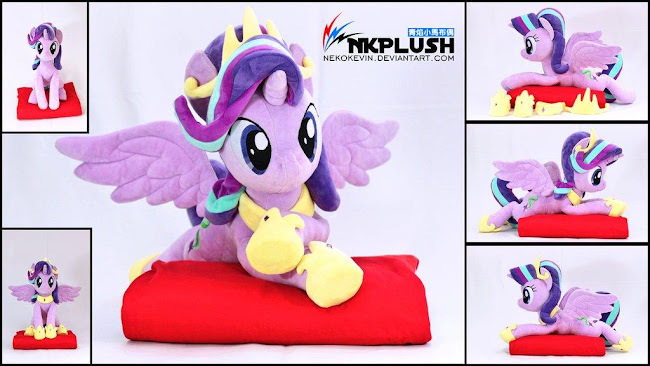 Starlight Glimmer Day - 50 Awesome Starlight Plushies! Nekokevin has so many awesome Starlight Glimmer plushies. I need to buy one some day. We have 59 Glimmy Glams for you all to get jealous of today. Go get them below as always! 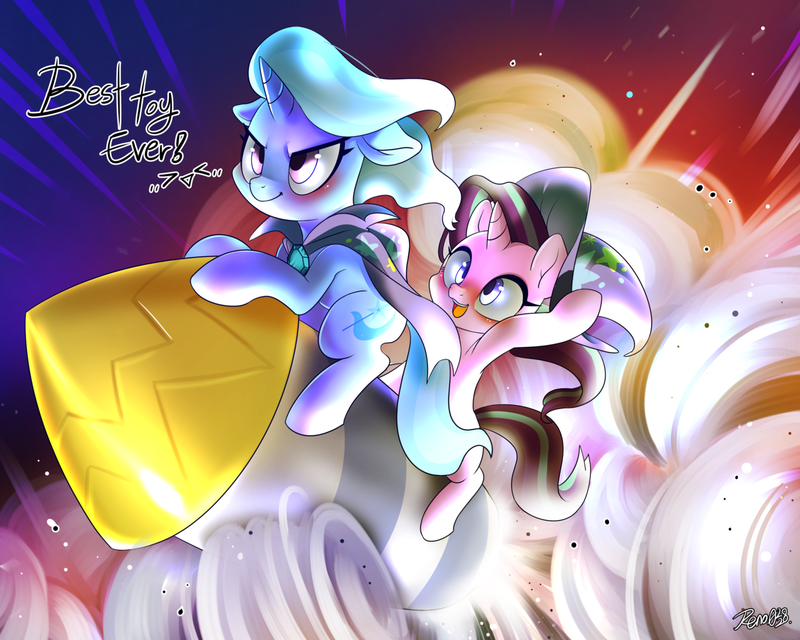 11 More Awesome New Comics for Glimmy Day! I'm actually surprised at the huge amount of Glimmy comics we've gotten in the last year since our last event. You all sure do love torturing the poor pony with awkward situations. Get a bunch of them below! Click the thumbnails to view them. 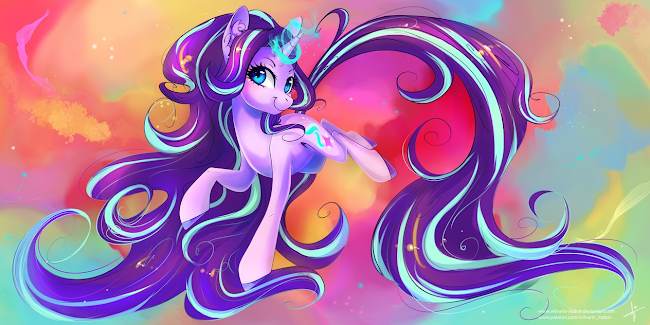 Starlight Glimmer Day - Open Art Submissions. 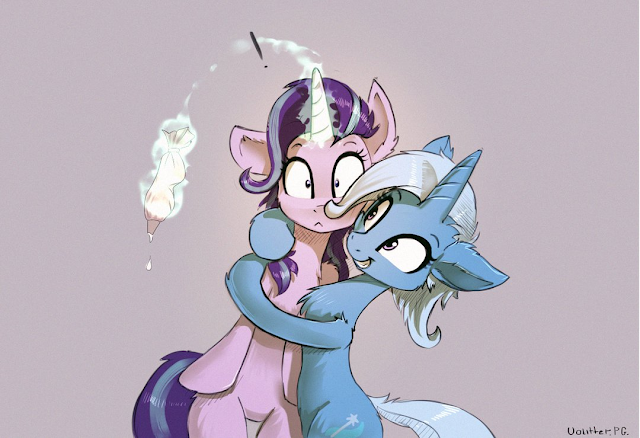 Tons of Glimmy Love happened from the artists, new and veteran around the fandom! We have 50 Glimmys for you all to dive into today. As always, this is an open art post so please be respectful of people just starting on the path to learning how to draw! Go get it all below. Jyc Row unleashes the AWESOME for Starlight Day! Equestria's Arcane Mistress comes on with some epic orchestral to keep you all on your toes and appreciating her glorious Glimmyness. It kinda rocks a Japanese feel if you are into that style. You know, as a pony with a brown muzzle, I really do like that Sunburst has his own different colored markings. It really works well for him! Taking a break from Starlight Spam for some regular Drawfriend. Go get it all below as always! 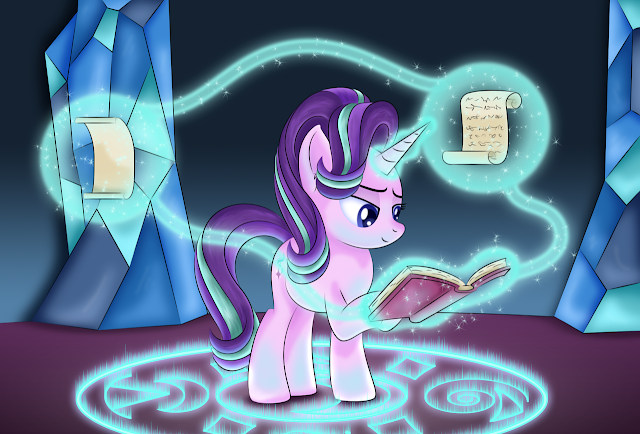 Starlight Glimmer Day - 50 Awesome Glimmy Fanfics to Read! Glimmy has a surprisingly large amount of fanfics considering how old of a character she is. We didn't have a good compilation of them last year, but Whisper Key has brought on a swarm of them for this year! Head on down below the break for 50 fanfics dedicated entirely to Glimmer! There is literally no way I can possibly make this news happy. The final liquidation sale for the largest toy realtor officially began today. 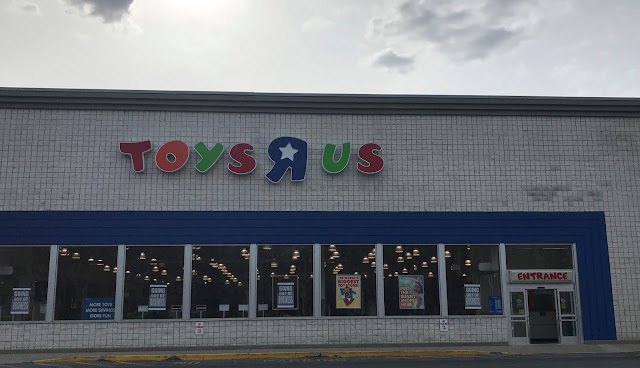 The liquidation sales posters currently currently hanging up in Toys R Us toy stores state the entire store is up to 30% off. While that poster is true, and there is indeed inventory marked as 30% off, the up to part is the most important aspect of the sign. After spending about 4 hours in three different Toys R Us stores, I took note of the trends in the sale prices. Which you will be able to find after the break. It's good to see Night Glider get some love. Sugarbelle may be a regular now days and ultimate waifu horse, but I always loved the design on this one. 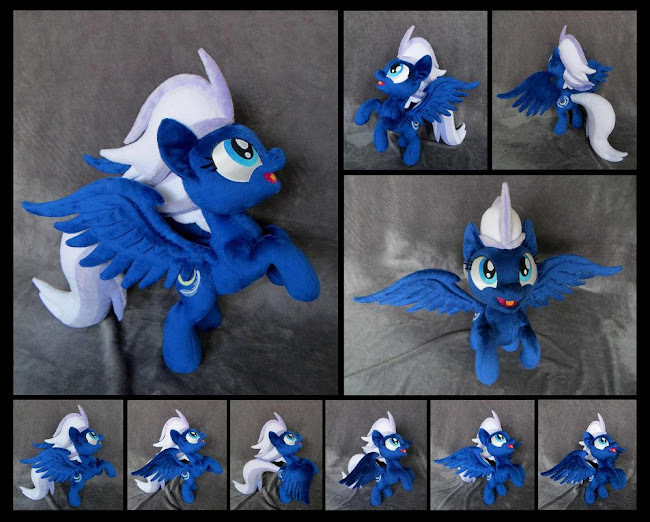 Get a ton of plushies below! More Starlight! I gotta have more Starlight! Now go get the Starlight Tsunami below! The animatics keep on coming too as season 8 quickly approaches. Number 9 seems to have some Twilight and Celestia interaction with Spike not looking too enthused over there. Get it after the break! And thanks to BN King for sending it in! Now go get a LEGION of cloned Starlights below! Starlight Glimmer: A pony with a childhood pain she just couldn't shake. Living most of her life in the shadow of that one moment, Starlight is finally getting a chance to move out into the sunshine. She doesn't fully understand how healthy friendships work yet, but she's also not willing to give up and return to who she was. If you ever felt like you related to this mare, well this is the post for you. 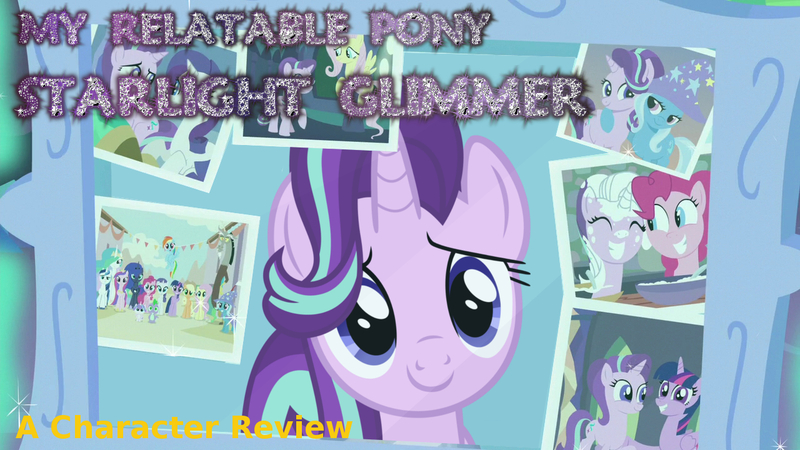 Join me in a quick review of what makes Starlight so relatable. With the premiere of the new season just a day away the promo material keeps on coming! As our ponies do love to crossover or reference pop culture quite a bit, this new promo seems to have ponies meeting Saved by the Bell. Get the embedded video after the break and thanks to Masem and Mark for sending it in! One day of hiatus left! 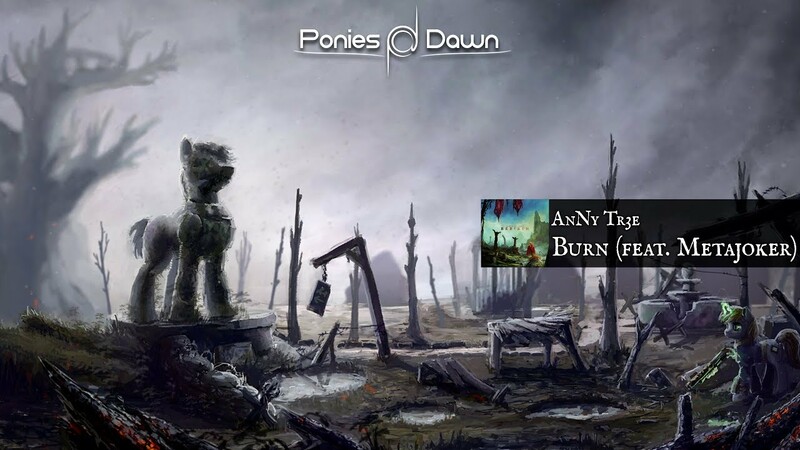 Only one day until we get more pony! 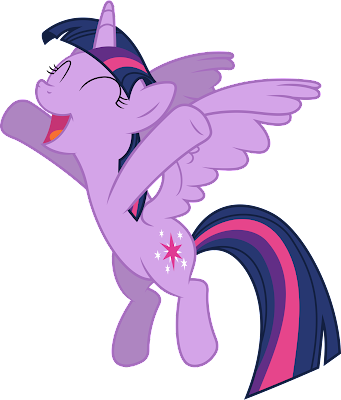 I hope everyone is ready for 26 more episodes of our favourite equines. Today show staff revealed that the writers of the first two out of those 26 episodes were Mike Vogel and Nicole Dubuc. It was also revealed that Josh Haber and Nicole Dubuc will be sharing story editor duties for season 8. They will alternate between episodes. Find the tweets below the break. Thanks to everyone that sent this one in! 11 Awesome 2017 Comics for Glimmy Day! 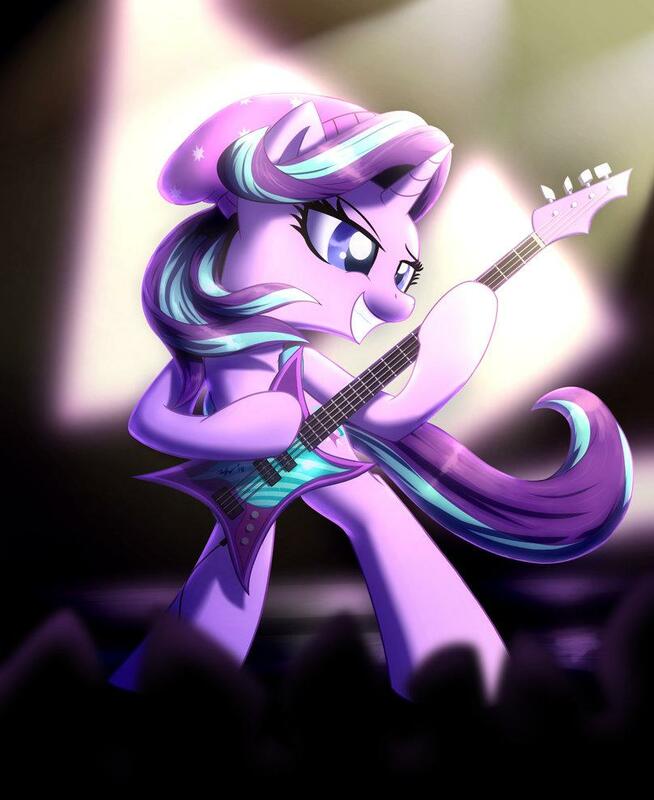 I would not be surprised at all if this sort of thing was something Starlight experimented with afterward. We have Glimmy comics for Glimmy day, most new compared to last year! Go get them all below and above. Click the thumbnails to view them. AnNy Tr3e has released a few pretty neat house tracks, but this is definitely his best so far in my opinion. Featuring some fantastic vocals from Metajoker, it builds up in a classic progressive way to a high energy house-y drop with some engaging compositional work and nicely clean mix. Check it out below! Another ten minutes of the Forgotten Friendship special has appeared on YouTube. As with the previous two parts, this release is likely to contain extra scenes not present in the Discovery Family airing. Find part one over here and part two over here, and be sure to enjoy the newly released third part below the break! Glimmy has had quite a bit of animation love this year! Lets celebrate it with a compilation. If you missed some, this is a good place to find it. If you haven't, time to rewatch! 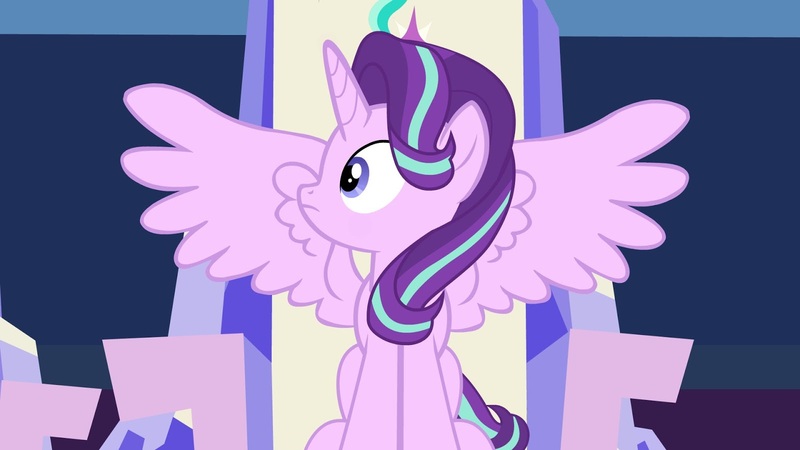 Starlight Glimmer Day Discussion - Character, Episode Ideas, Theories, and More! I know how much you all love to discuss Glimmy, so here is a post completely dedicated to that! What do you think of her relationship with the Great and Powerful one? 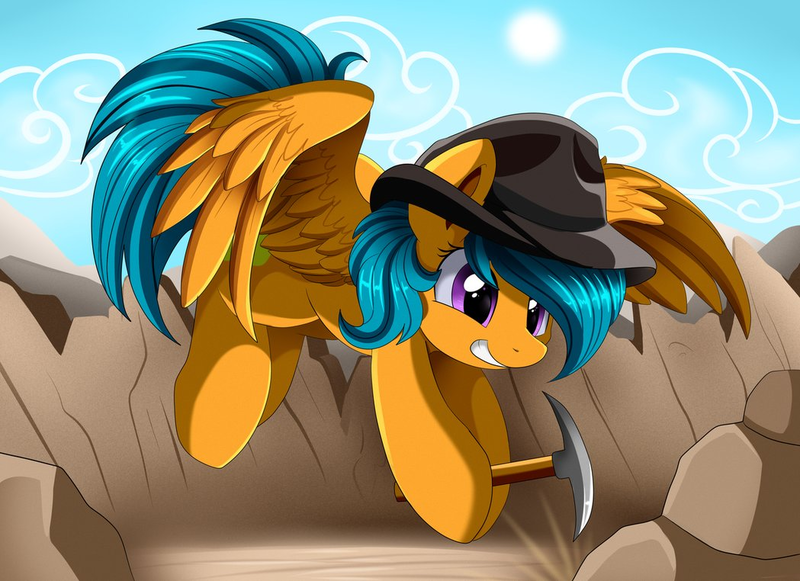 How will be she used in season 8? What will you do when she becomes a princess in season 9? It's time to talk all about her! You can't really have a Starlight Day without Trixie popping up! How could she not join in the fun? 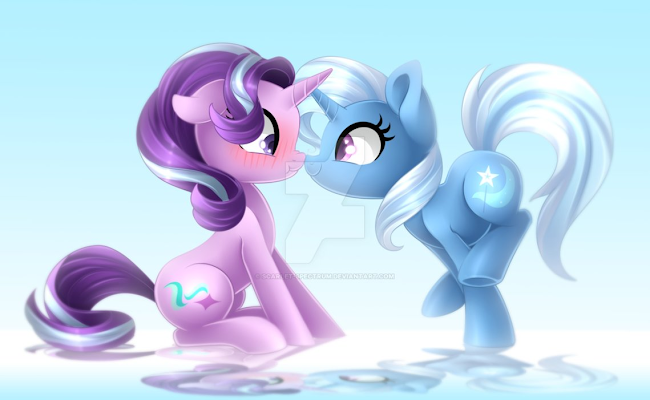 She is Starlight's best friend after all! Starlight Day is GO! A full day of Glimmy Glammy goodness from around the fandom! We have lots of posts planned, primarily every other hour but a few gaps and doubles as always. Expect a lot of it! If you submit art for the event, you can find it tonight once we are done compiling all of it. The regular Starlight Best Of's will be this afternoon. For everything else, we typically need a certain number of submissions to make a post, so a few might be in the misc one tonight if there weren't enough pairs. You can keep up with Glim specific posts over here, and find old ones in the same link.